You can find Locksmith Services in virtually every corner of Los Angeles these days. However, only a percentage of them actually provide mobile services. Our company, ASAP Locksmith Montebello, has locksmiths that will come to your location and assist you onsite if you have an emergency lock situation. Or a problem with your locks at home. Whatever the reason, we will utilize over ten years of experience to help get you back to your life and have peace of mind as well. Our technicians can handle any sort of locksmith services you need, including high-security lock installation, combination locks and keypads, lock rekeying, and car/house lockouts. We also provide electric-related services such as installing hardware, CCTV Video Surveillance, access control systems, and more. We pride ourselves in being open 24 hours a day for all your automotive, residential and commercial locksmith needs. In addition, we service most cars, foreign and domestic, locked trunks, transponder keys, and much, much more. 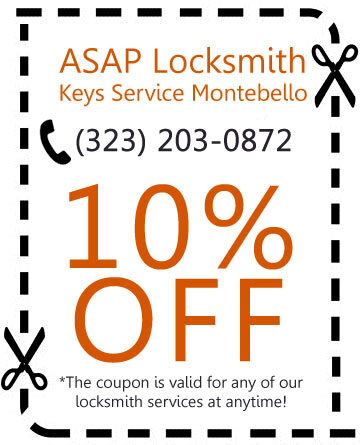 We at ASAP Locksmith Montebello work all over the city of Montebello and its neighboring areas. And thanks to our lightning-fast mobile service, we can reach you faster than the competition every time. We also have some of the most advanced technology when it comes to positioning and tracking our locksmiths on the field. 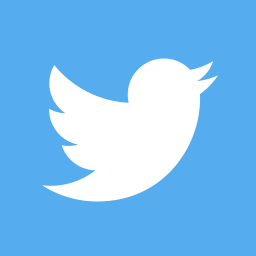 Additionally, we keep all communication with our customers confidential as we respect your privacy and want you to have a great experience with us. Our technicians are trained to respect residential and business information that is of a sensitive nature. Therefore, you can be sure that your confidential information is safe and secure. We also offer warranty services for 90 days after the service has been done in case there is a problem or a malfunction. In such a case, we will come out and repair the product free of charge as we believe our customers deserve to be 100% satisfied with our products from start to finish. Our locksmith services are always available, 24/7, to solve your particular lock and key problems and security issues. We strive to be the most reliable, efficient and effective Locksmith on the market, so contact us today! The best. Went here to have a key made up for a very old lock. Took a couple shots but they didn’t give up. I understand it wasn’t an easy thing to do. Will be going here for my hardware needs now. Quick service for key duplications, and extremely fair prices. This store gets the job done and has great 24 hour emergency services. ASAP Locksmith Montebello is the leading provider of quick locksmith services in the Montebello area. Our technicians are available 24 hours a day, 7 days a week and will come to your location in 20 minutes.